It has been close to two months since the beloved Mui Kee has settled into its own home at Shaw Centre. 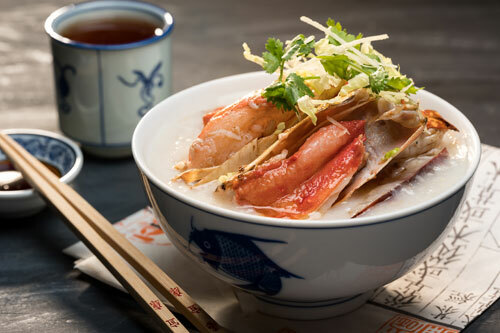 Those who have yet to try our new menu can look forward to an array of regular and premium congee selections, as well as expanded sections such as Cheong Fun (only available for lunch), Noodles, Claypot dishes (only available for dinner) and side dishes. A perfect spot in town for an express weekday lunch or a sumptuous dinner with family and friends – there’s always something for everyone here at Mui Kee Congee.